Valentine’s Day is just around the corner! That means lots of pink hearts are in order! 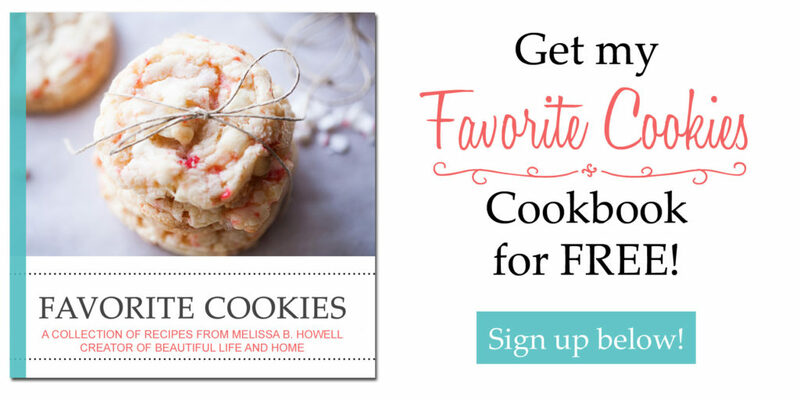 Peruse this collection of 20 Best Valentine’s Day Cookie Recipes for classic and imaginative cookies sure to make Valentine’s Day special! Valentine’s Day Slice ‘N Bake Cookies by The First Year. (This one has a handy video that shows you exactly how to make these adorable cookies). Marbled Valentine Sugar Cookies by Baked by Rachel. These are so gorgeous! They are like a watercolor painting! These Valentines’ Day Oreo Pops from Lil’ Luna are so cute and easy! So soft and fluffy! Strawberries and Cream Sandwich Cookies from A Latte Food. Valentine’s Day Chocolate Sugar Cookies by Plated Cravings. Love these Chocolate-Dipped Strawberry Meringue Roses by U Try It! Chocolate Valentine Kiss Cookies from The Kitchen is My Playground. Strawberry Chocolate Chip Cookies from Sally’s Baking Addiction. Use cute pink and red M&M candies in these Soft M&M Chocolate Chip Cookies from Averie Cooks. Heart Cookies from Dinner at the Zoo. Cherry Chocolate Chip Shortbread Cookies from Shugary Sweets. Chocolate Raspberry Sandwich Cookies by Just So Tasty. Sugar Cookie Bars by Creations by Kara. Milk and Cookies from Celebrating Everyday Life. Soft Sour Cream Sugar Cookies from Cooking Classy. Valentine Heart Cookies from Cake Cupcakes and Cookies. What an amazing gift these Valentine’s Heart Cookie Boxes from Glorious Treats would make! Red Velvet Sugar Cookies from Dessert for Two. Learn how to make and use Royal Icing as you make these Sugar Cookie Hearts from Seeded at the Table. And the winner for the most original cookies are these “Take a Little Pizza My Heart” Valentine Cookies from Bake at 350.